Europcar® is the Group’s core brand an offers short-term vehicle rental. Europcar® offers a wide variety of recent models of passenger cars and light commercial vehicles for rental on daily, weekly or monthly basis. GoCar – Irish car-sharing company. Brunel – a London based chauffeur-services company. InterRent® is the value for money brand of the Group targeting leisure customers. The brand, whose slogan is “Drive. Save. Enjoy.”, reflects the conflicting challenge, to offer low prices while also providing world class service quality as befits a market leader like Europcar. InterRent was launched late 2011 in Portugal and Spain and was an immediate success. At 31 December 2016, InterRent® had 116 car hire branches, primarily in airports and train stations, and a fleet of around 21,478 vehicles. Ubeeqo® offers its B2B and B2C customers access to a multi-modal reservation platform allowing customers to car-sharing services (general public or companies). The Ubeeqo® brand is now present in France, England, Germany, Luxembourg and Belgium. It has been present in Italy since December 2016 through GuidaMi and in Spain through Bluemove since June 2016. 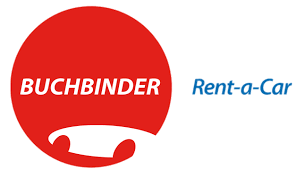 Buchbinder – One of the leading car rental operators in Germany. Europcar Mobility Group acquire Goldcar® at the end of december 2017. Goldcar® is Europe’s largest low-cost car rental company. E-car Club – UK based electric pay-per-use car club. 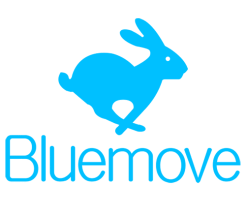 Bluemove – Spanish car-sharing company. 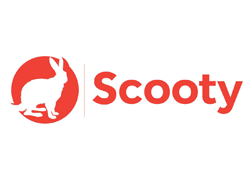 Snappcar*: second largest international peer-to-peer car-sharing player in Europe. Wanderio*: multimodal search and comparison platform.